American singer-songwriter and former The Black Eyed Peas, Fergie recorded Wendy Williams Show's theme song “I Feel It”. 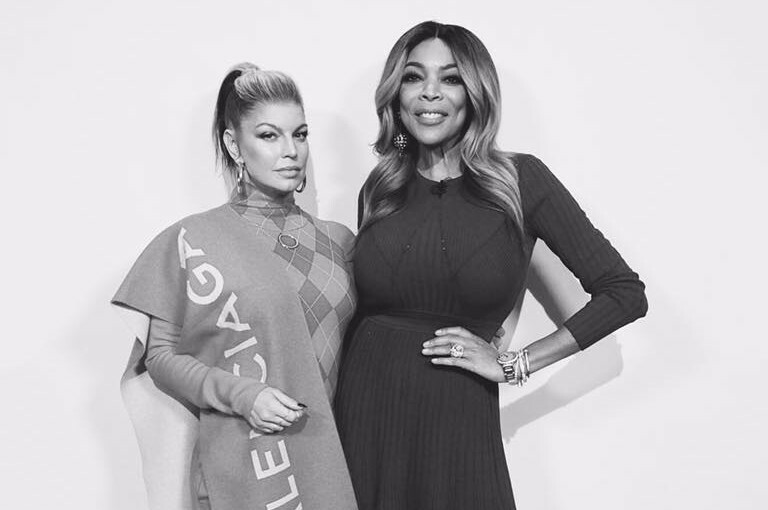 Wendy Williams Show launced its 10th season on September 10th. The song is opening theme song. The original version was released in 2013. This time Fergie remixed the song.